When your home or business suffers from damage, M.A. 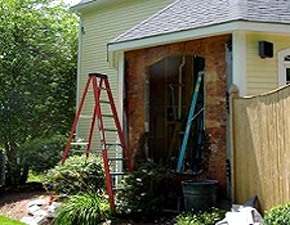 Restoration Inc. provides complete repair and rebuild services. M.A. Restoration Inc. provides full remodeling services including kitchen and bath remodels, basement finishing, and custom cabinetry solutions. Here at M.A. Restoration Inc. our staff and team of professionals are dedicated to ensure open communication and respect of you, your family and your valuable property while we work to restore your home. When addressing the issue of mold, M.A. Restoration Inc. follows the safest and most effective procedures. We work closely with the insurance companies throughout the entire process to ensure a seamless transition from the time of loss to the restoring of your home or business. 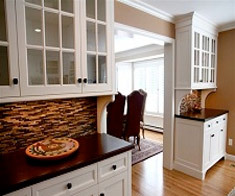 We are friendly, honest and knowledgeable and will work with you to custom design any built-in cabinetry, kitchen, bathroom or other living space to fit your home, lifestyle and budget. M.A. 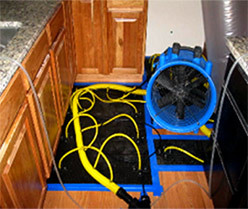 Restoration Inc. offers complete water damage restoration solutions from professional drying with the latest equipment to completely rebuilding the water damaged area. M.A. 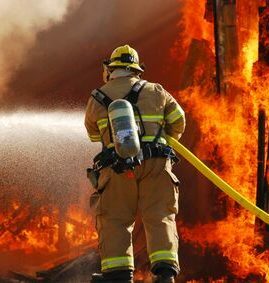 Restoration Inc. has the knowledge and resources to efficiently and quickly restore any damage caused by fire and smoke. M.A. 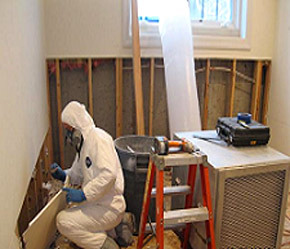 Restoration Inc. offers full mold remediation services where mold growth and mold spores are carefully removed and the area effectively cleaned. We understand. When you are simply renovating your home or going through a tragic water loss situation – it can be a very emotional experience. We will walk with you every step of the way to ensure open communication and respect of you, your family and your valuable property are always first and foremost on our minds. 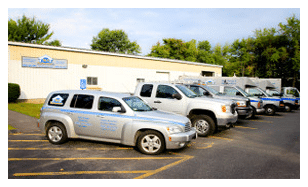 Our Vision is to be the premier water remediation & remodeling company in Central Massachusetts, providing the highest quality customer service through open communication and respect of homeowners and possessions, producing superior craftsmanship. Quality Service. Meticulous. Professional. Reliable. Honest. We know what you’re looking for…and we deliver! Great team, top quality work, dependable, reachable by phone, honest as per the work needed to be done. The best! Work was outstanding and very professionally done. Staff could not have been more helpful and informative. Their work, quality and the personal attention to our needs was fantastic. Managed this project from Kuwait over the phone. The whole project was completed on time and within budget. Great company to do business with. Very satisfied. The work crew that was at our house were absolutely wonderful. They conducted themselves in a most professional manner. They were knowledgeable & explained things to us as they went along. They were dependable & reliable in keeping to the schedule. They deemed appropriate for our problem. Our thanks to all of the crew that were in our home. We certainly will use M.A. Restoration for our future remodeling needs. Please use the form to contact us with questions or comments. To contact our office, please call 508-366-4104.